This volume by Independent Baptist pastor Tom Brennan tackles the Sermon on the Mount for Christians today. 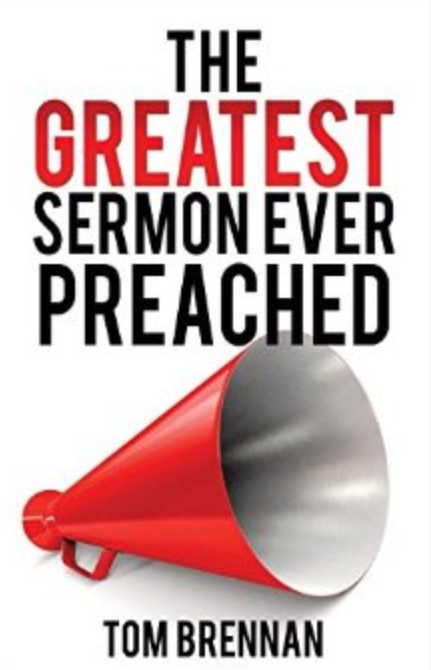 In thirty chapters Pastor Brennan seeks to help us apply this great sermons to our lives. He does not subscribe to the theory that this sermon is not for this dispensation, and so draws out many points. Published by Xulon Press, this attractive volume is well written and easy to follow. His approach seemed to me to be devotional, just as you might expect a pastor to speak to his people. The intended audience is the person in the pew. He has read widely and was especially good at drawing in illustrations or quotes to bring out his points. I might quibble with him over a few points, but he tackled even the more difficult passages in the Sermon on the Mount without dodging anything. He even dealt with the one on divorce. It appears to me that he worked really hard to put this book together. In that we have fewer Independent Baptists writing today, you might enjoy giving this volume a try. Where can I obtain this book on the Sermon on the Mount by Tom Brennan? I enjoyed your review Brother Jimmy. May God continue to bless and use you. You are a blessing. This book and the other you mentioned are both available on amazon.com. If you need further assistance, let me know.